OUR NEW TRACK "BARBAROUS RELIC" IS OUT TODAY! 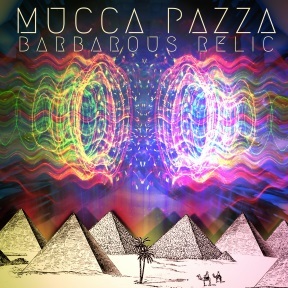 OUR NEW TRACK "BARBAROUS RELIC" IS OUT TODAY, DOWNLOAD IT NOW FOR FREE! 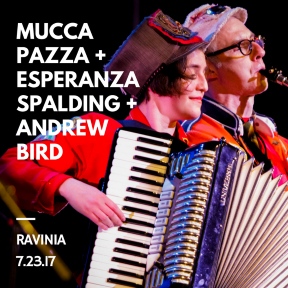 Have you ever wondered what Mucca Pazza would sound like… in a parallel universe? So did we. Our new song “Barbarous Relic” is an epic journey to an alternate dimension and it’s available free for a limited spacetime on Bandcamp! Look out for a dazzling psychedelic video by Matthew Shelton coming your way in August.